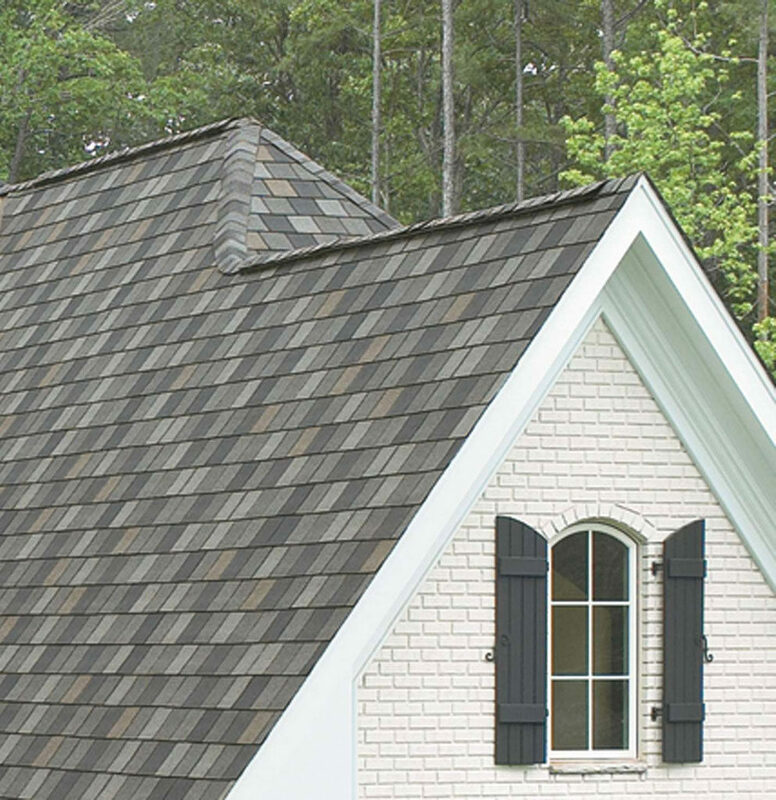 Asphalt shingles can be an alternative choice for your roof. 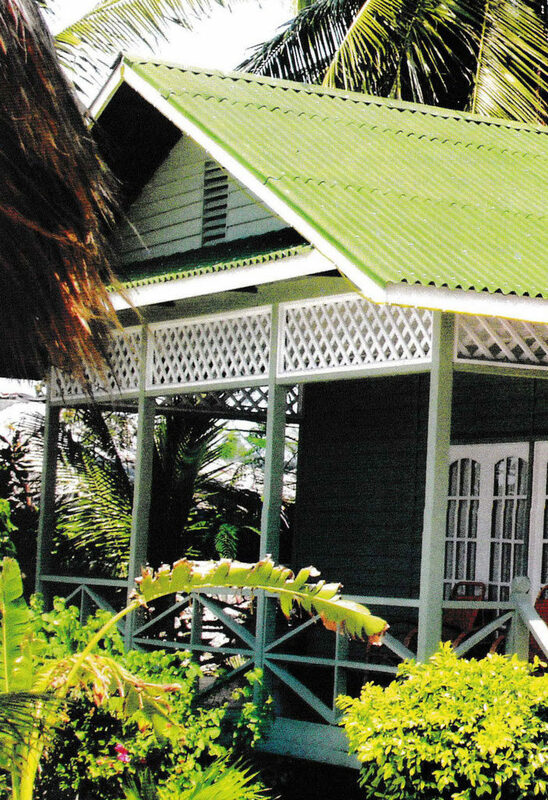 As the name implies, the main ingredients of this roof cover use asphalt. Supple and flexible form so that it can be adapted to any kind of building design. Asphalt roof tiles or often called asphalt shingles circulating in Asia are generally imported from abroad, especially America. 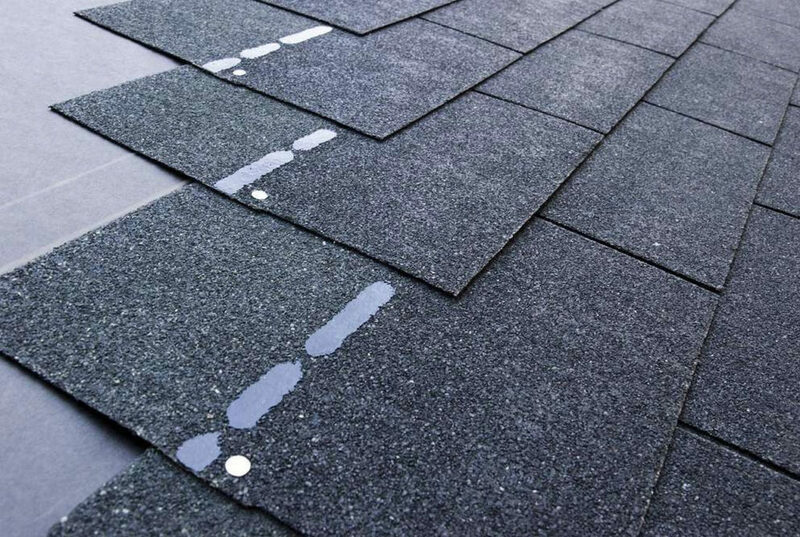 Although this modern roof cover is still imported, the asphalt shingle price is relatively cheaper (for example when compared to flat-type concrete roof tiles). 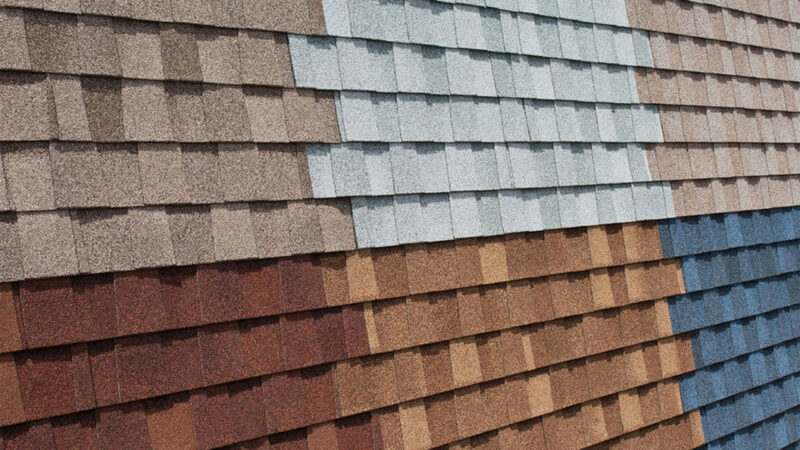 For example, the house with GAF roofing shingles, the price starts from $25 – $30/bundle or $75 – $90/square. While the Owens Corning brand starts from $27.40 to $28.00 per bundle, three bundles per square (Supreme classic type), $34.23 to $35.00 per bundle, three bundles per 100 square feet (Oakridge Shadow type 40). 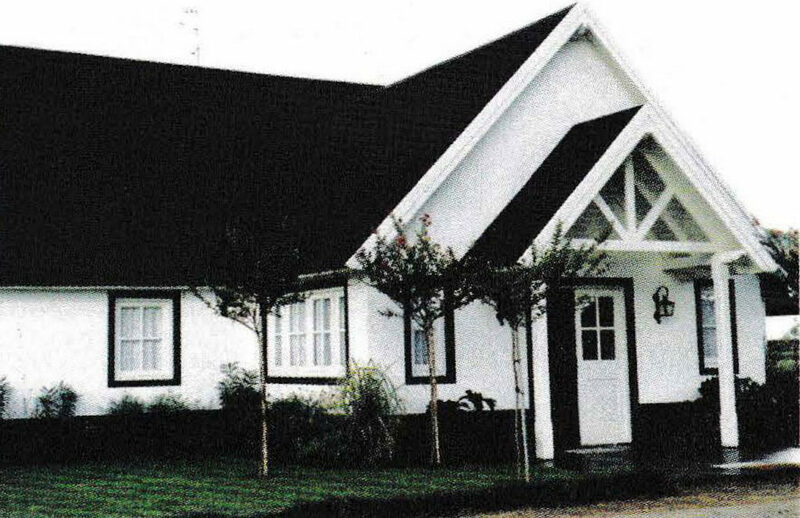 Many small houses design (about 100m2 in size) use a shingle roof because the price is economical but looks exclusive. 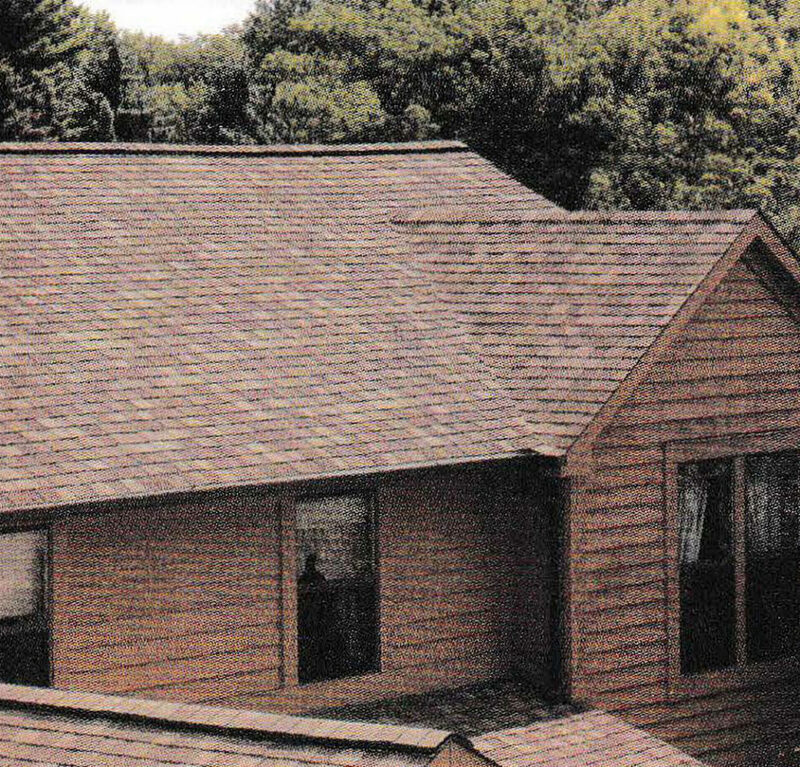 Asphalt has a flexible character, as well as asphalt shingle roof also have a flexible character that is easily formed. The same type was also used for its accessories. For example the hip rafter, this material can be curved to form eaves. Besides asphalt eaves, metal eaves are also available. In order not to be slippery, the surface is given natural stone granules. Therefore the surface is roughly textured. If viewed from a distance, it looks like a flat fiber cement roof (non-waves). However, when viewed closely the structure is different. Its weight is relatively light, for example, Owen Corning’s asphalt shingles which weigh only 10 kg/m2. Compare with ceramic roof tile flat, which can weigh up to 40 kg at the same size. 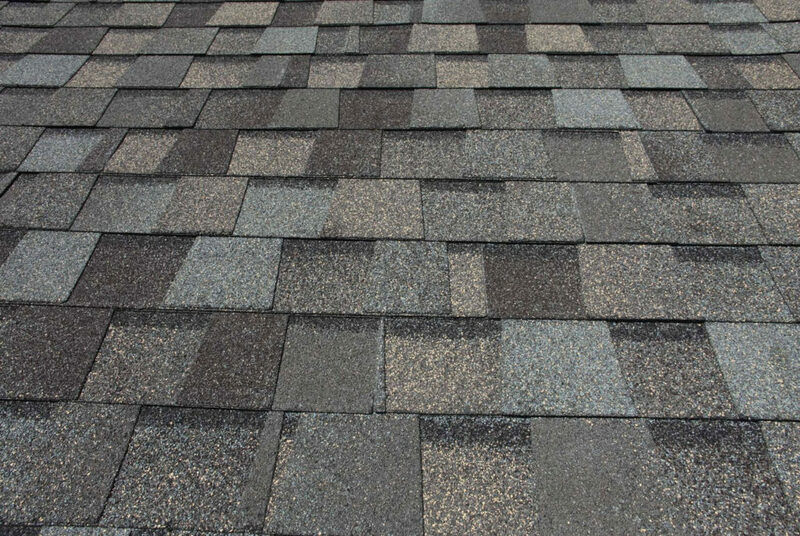 The method of installing roof shingles is similar to regular shingles, which is by overlapping one piece with other pieces – between the top and bottom, as well as the left and right sides. The overlapping part is bigger than the part that is exposed to the outside. 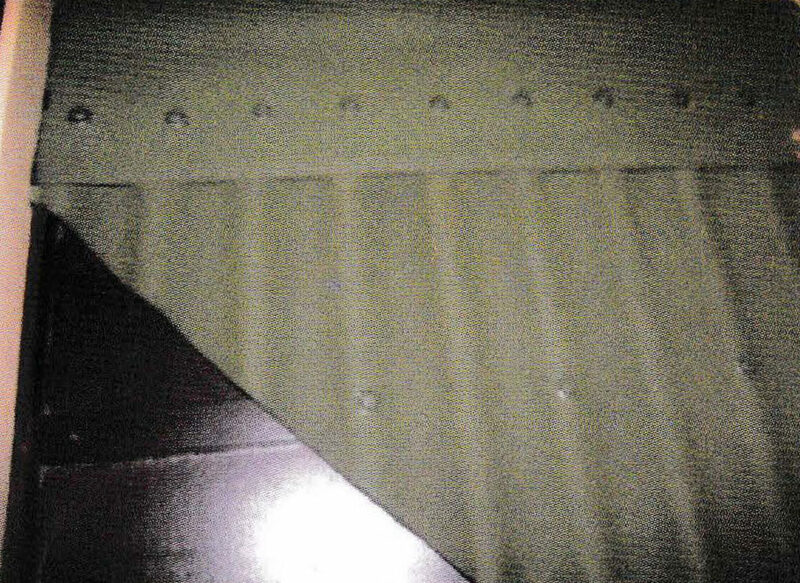 This is what makes this roof cover leak-proof because there are no gaps that have the potential for water to enter. Generally, the roof structure with a cover of asphalt shingles consists of a roof truss, then on it is purlin, then rafter, and finally a multiplex wood sheet (as a replacement for batten), where the asphalt shingles are hooked. Each piece of asphalt shingles was placed and arranged on a multiplex, then nailed. Nail and nail holes are usually provided by the manufacturer. This type of roof is relatively new in several countries in Asia. Abroad, especially in Europe, bitumen roofs have been used since the 50s. The shape is corrugated in the form of sheets (approximately 200 cm x 95 cm in size and 3 mm thick) and made from a mixture of natural fibers and asphalt. Besides having a lightweight (6.4 kg/sheet) and flexible, a bitumen roof is also known for strong and not easily broken. These bitumen roof materials are bitumen (asphalt) and cellulose fiber (wood/pulp). The structure of the bitumen base material is processed by pressing and high heating techniques so as to allow this material to be flexible (easily bent), strong, and not easily broken. Its light weight makes it easy to install. In order not to slick, the bitumen surface is given a resin layer and textured. The resin layer functions to avoid leaking and seepage of water that emerges from the roof body. Do not want to miss the trend, the bitumen roof that goes into Asian countries is available in various colors. 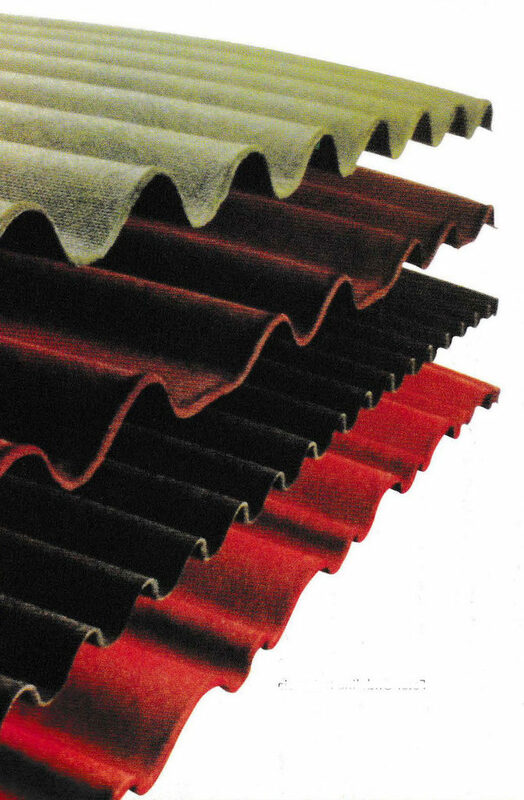 Onduline bitumen roof brands, for example, have a variety of brick red, moss green, brown and black. Installation of a bitumen roof is basically the same as a zinc roof. The structure of a bitumen roof system that is needed to support it is roof truss, purlin, and rafter. The roof structure can be made of wood, concrete or light steel. To tie it to rafter it’s recommended using special nails. 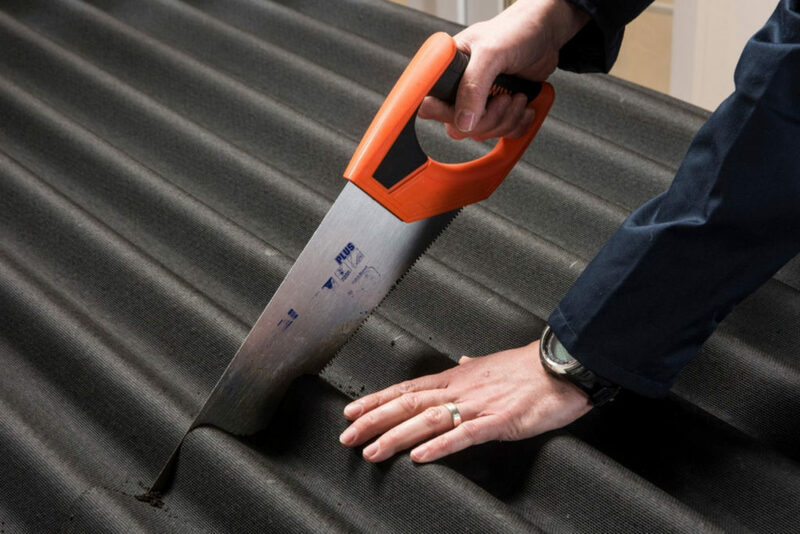 Because the roof types and shapes of bitumen roof are in the form of sheets, so bitumen roof installation can be done with a small slope angle, ie 5-10°. Although made of asphalt, this roof cover material is resistant to heat up to 70° C and soundproof. Its trendy and exclusive appearance at a cheaper price than flat roof tile, is one of the advantages of asphalt shingles. 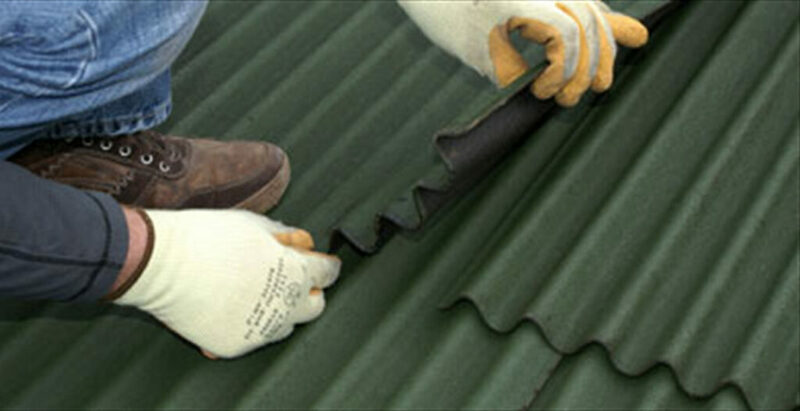 The corrugated bitumen roof type is light in weight, making it easy to install. 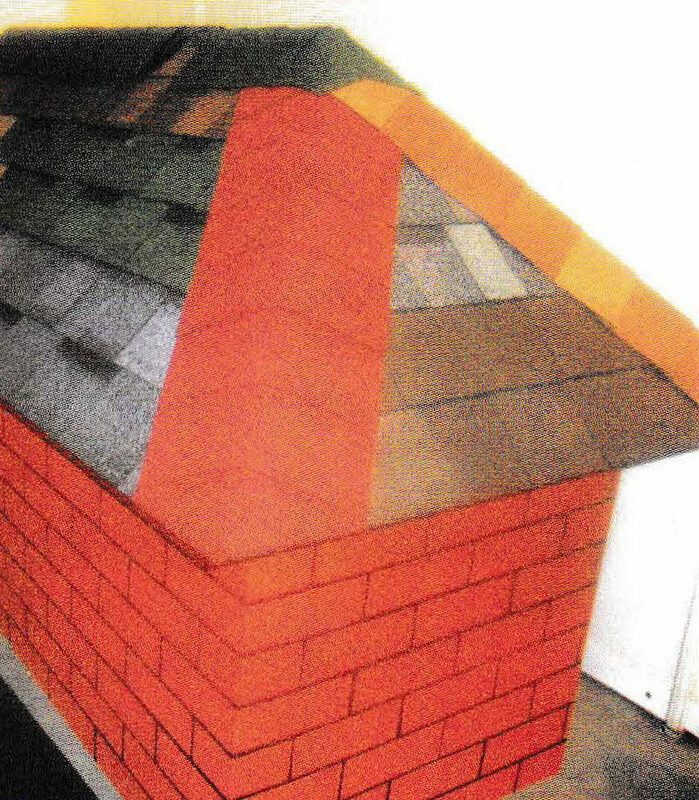 There are 4 color variations of the bitumen roof that are popular today, brick red, moss green, brown, and black. Its structure contains asphalt, making the bitumen roof flexible and strong. 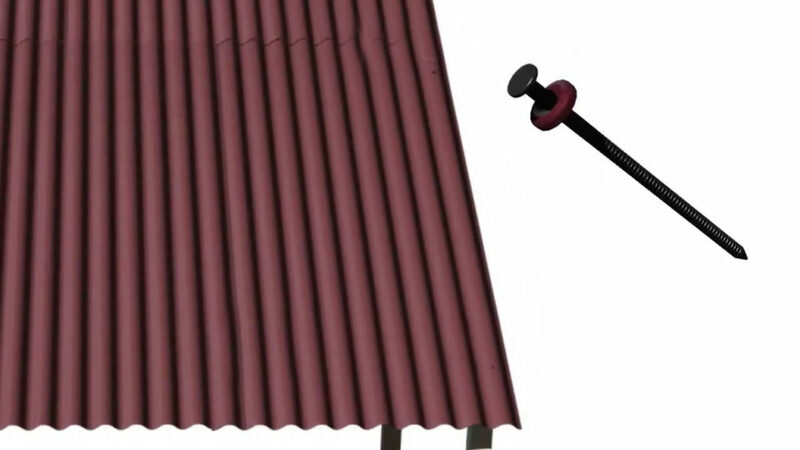 Bitumen roof sheet is an alternative for colored corrugated roof panels, made from asphalt and wood fiber/pulp material. So, if you’d like to obtain these great photos related to asphalt shingles or bitumen roof: roof material types that you should know, simply click save icon to download the shots to your laptop. These are available for transfer, if you’d prefer and want to own it, simply click save symbol in the web page, and it’ll be directly saved in your laptop computer. Here you are at our website, content above asphalt shingles or bitumen roof: roof material types that you should know published. Most people looking for info about asphalt shingles or bitumen roof and certainly one of these is you, is not it?